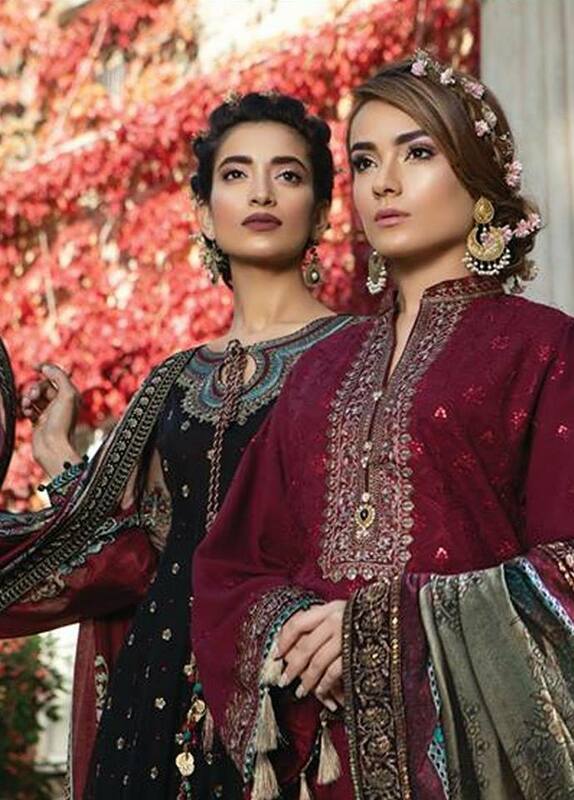 Girls your favorite clothing brand Maria B Introducing Sateen Unstitched Fall Collection for winter 2019. 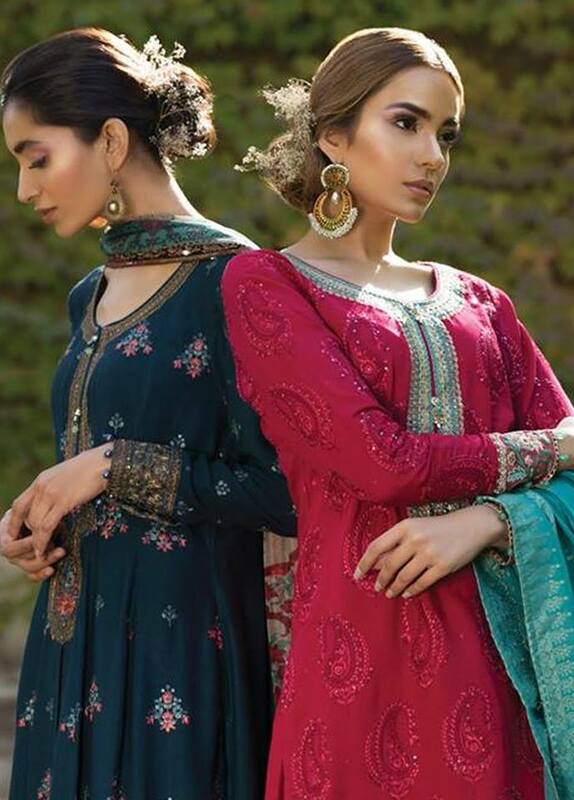 Maria b is leading fashion designer in Pakistan providing sophisticated clothing trend for women in unique way. 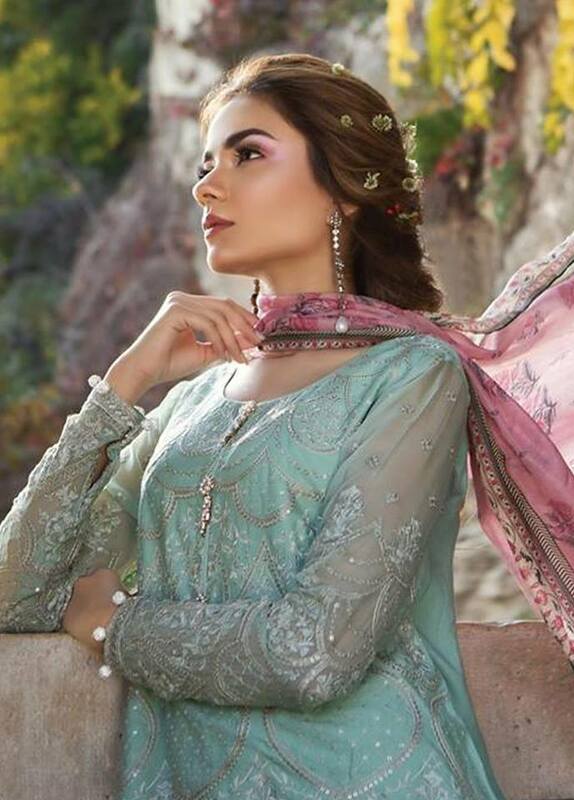 Maria B Lawn, Mbroidered Chiffon, Bridal wear and also presenting amazing party wear dresses for all age women and girls. 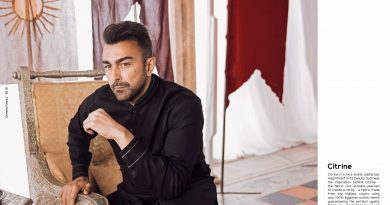 So this winter Maria b introducing another luxury collection for fashion lovers girls and women, Look here what maria b says about latest collection. 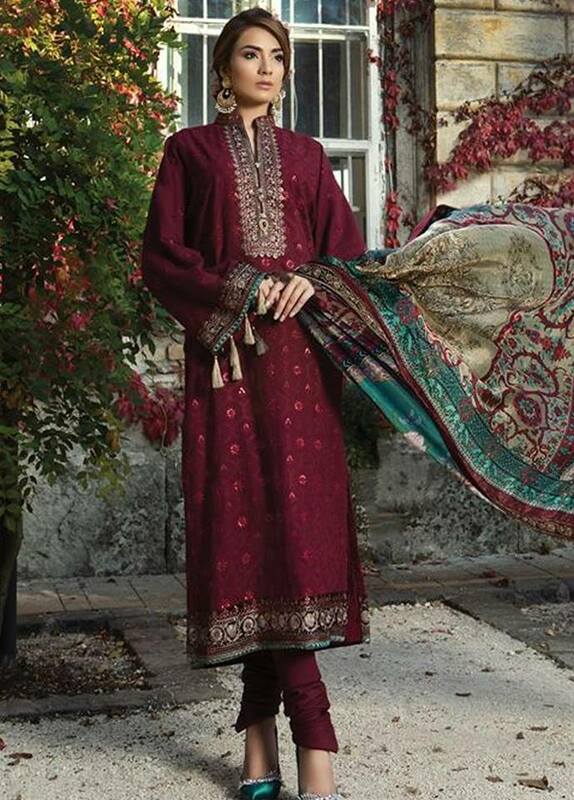 unstitched Cotton Satin line is a blend of dreamy embroideries on smooth lustrous fabrics. 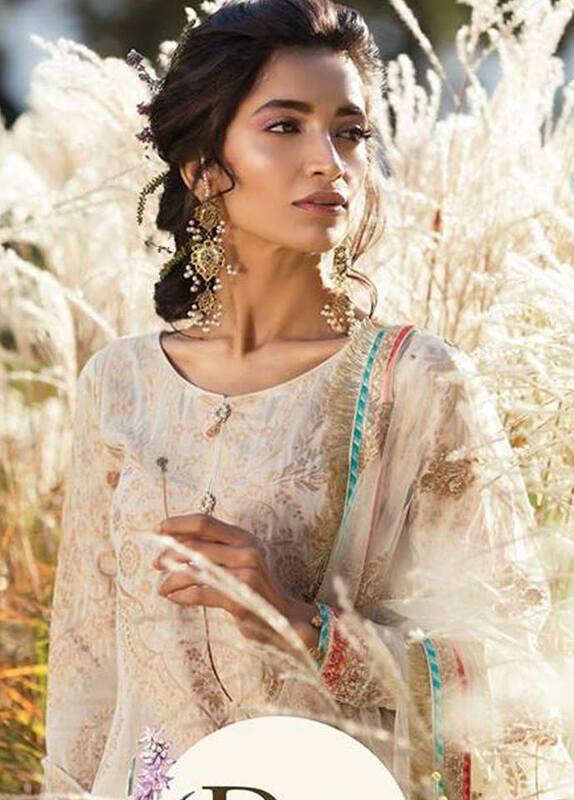 A curated intermix of cotton fabrics woven like satin with a glossy surface merged with subcontinental embroideries. 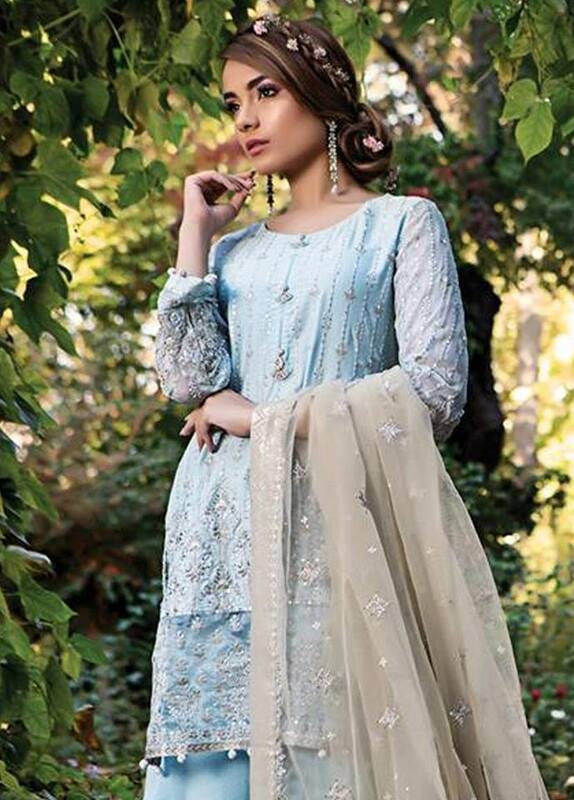 Dainty and elegant designs, for those who love the delicate class of age-old traditional ensembles. This collection of Maria b launching on 8th of November nation wide or all leading women clothing stores across Pakistan. 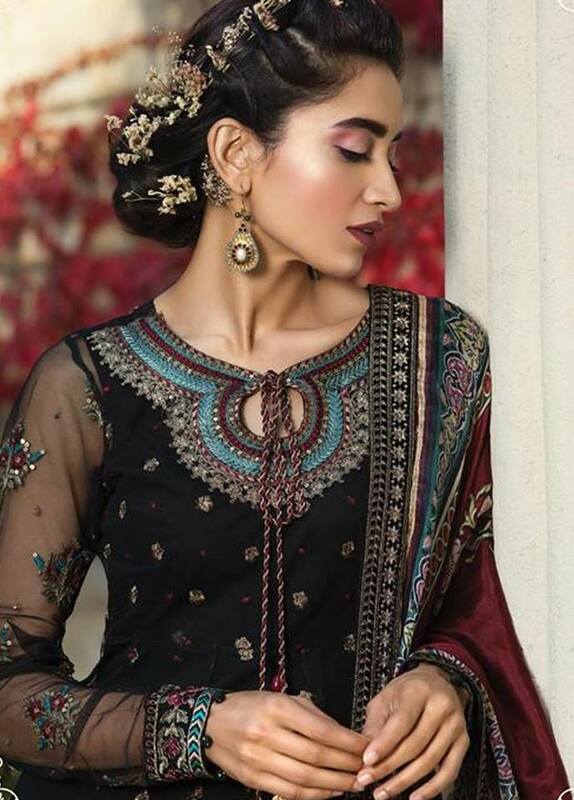 Giving you a unique and elegant look for your family gathering and evening parties with your friends Maria B comes up with its fancy SATEEN Unstitched Fall Collection 2019 with a combination of chic designs and eye catching colors, the Maria B SATEEN Unstitched Fall Collection 2019 have embroidery at the end of shirt and around the neck including embroidered dupatta and dyd trouser with unique stitching ideas. 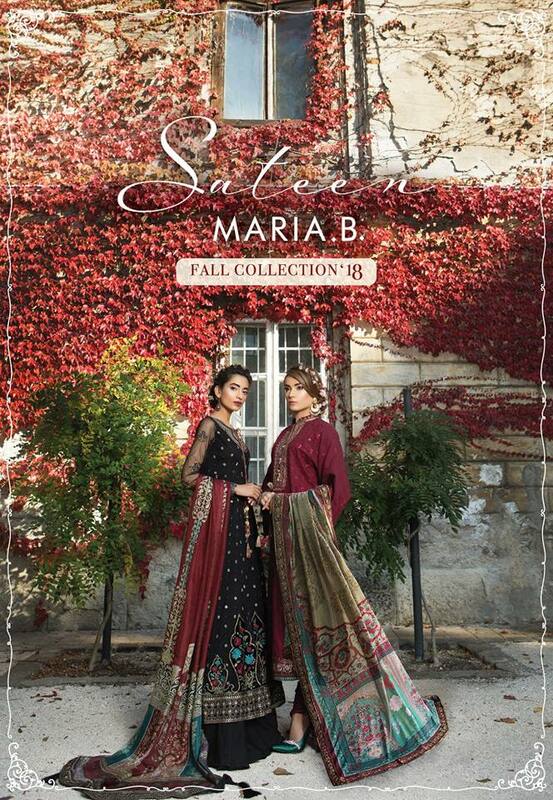 So lets have a look here we published a complete catalog of SATEEN Unstitched Fall Collection 2019 by Maria b. Hope you like or want to wear in this wedding season. 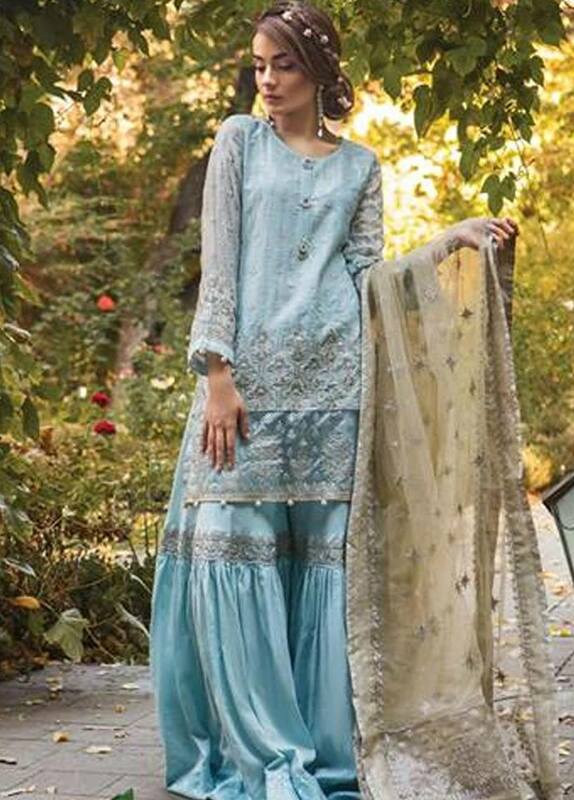 Stay with us for more updates of latest collections by leading clothing brand of Pakistan.